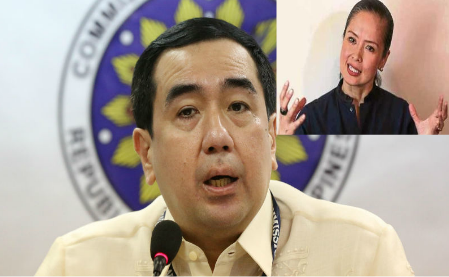 The wife of Commission on Elections Chair Andres Bautista submitted last week to the National Bureau of Investigation an affidavit, saying that the Comelec chief might have amassed nearly P1 billion worth of ill-gotten wealth. Patricia Paz “Tish” Bautista submitted the affidavit on Aug. 1, five days after she sought an audience with Mr. Duterte in Malacañang to tell him that she had discovered several passbooks as well as bank and real property documents under her husband’s name. She also said that she discovered investments abroad “in the form of his interests in corporations and loan agreements” that were not declared in his SALN.